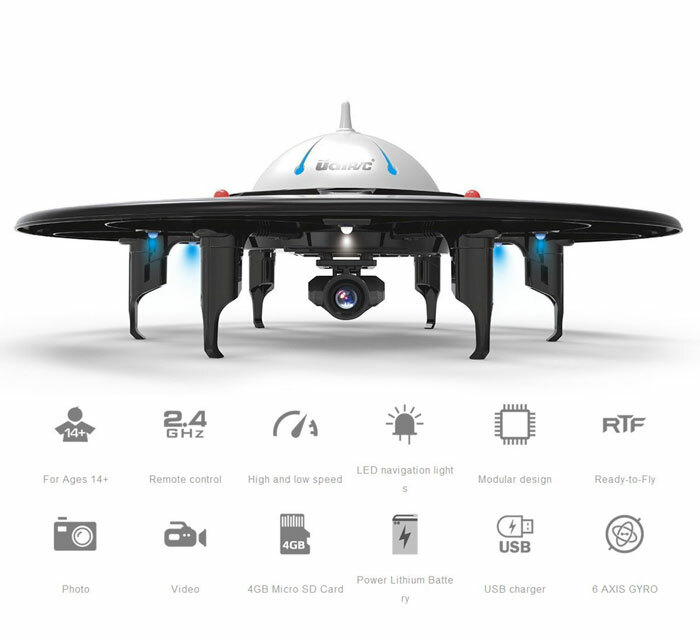 Meet the DBPOWER UDI U845 UFO quadcopter: a smart drone with a HD camera that pairs with your iOS or Android device to provide you with real-time video transmission over WiFi. 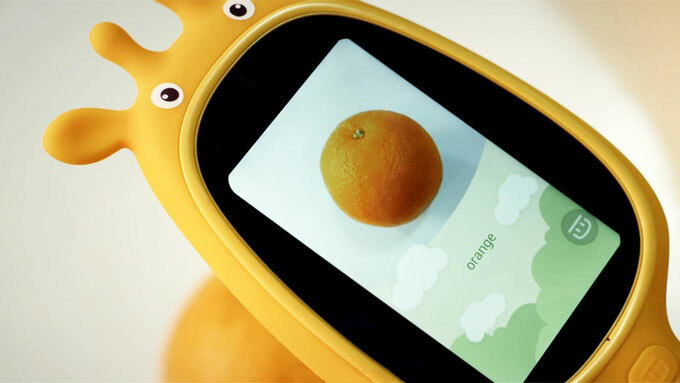 It has a headless mode to make it easier for beginners to get started. In Gravity Induction mode, you can fly the drone in every direction by changing the angle of your phone. The drone has safety guards to prevent damage to its propellers in case of a crash. It also has LED navigation lights and a remote control signal light. Costs under $100 at this time.